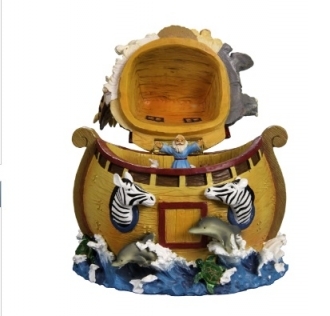 The religious music boxes are mounted with figurines that are inspired by The Bible. 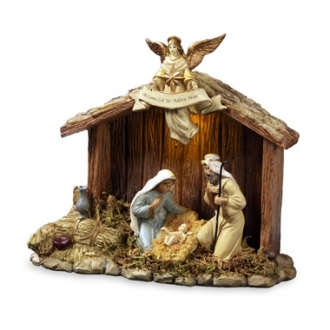 Most of them feature the nativity figures of different sizes and poses. 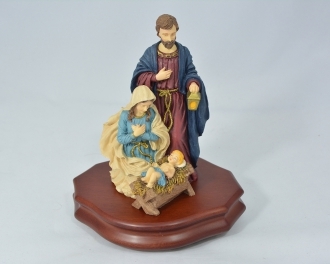 The holy family is crafted with great care by the Italian artists. The cows and other usual items present on the scene are also shaped with meticulous care, so that they look extremely life-like. Angels and stars decorate these music boxes. 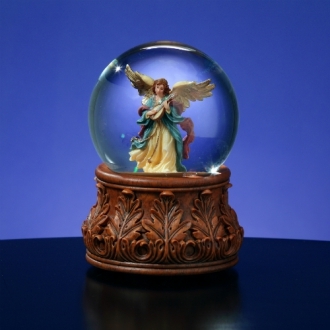 The charm and the beauty of the angels are captured correctly by the artists. 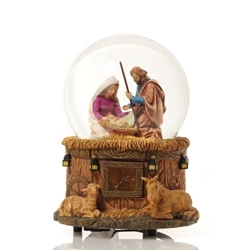 These are authentic products made in Italy. 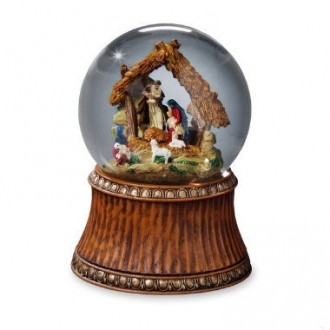 These can serve as very meaningful Christmas gifts for people of all ages.